Before you die, you’ll want to see that your loved ones get a fair share of the assets and money that you leave behind. Unfortunately, so much has been said about will writing, and much of this information can be contradicting. It has impaired people’s ability to make right decisions regarding will writing. Others have resolved not to write it at all. Here are the myths and facts about wills in Townsville. Myth #1: The state gets everything after you die. The state isn’t at all entitled to even the smallest portion of your property. If the unfortunate happens without a will in place, the law requires that the first people in line should be your spouse and kids, if any. Otherwise, your brothers, sisters and parents, and even people from the extended family can take the inheritance left. The only time the state takes up everything is when no relative comes forward to claim for the same. Myth #2: A will protects heirs from the lengthy probate process. Ideally, having your will written saves your people a lot of stress and time. However, it doesn’t mean you completely avoid the probate process, however. Remember everything has to be done with due diligence. The law must take effect. The only case where a beneficiary can escape the probate process is when the asset ownership is transferred to them before you die. Myth #3: The probate process takes years. Delays are part of the probate process these days. More often, it will be shorter or longer, depending on how fast the creditors can file claims against the property left behind. 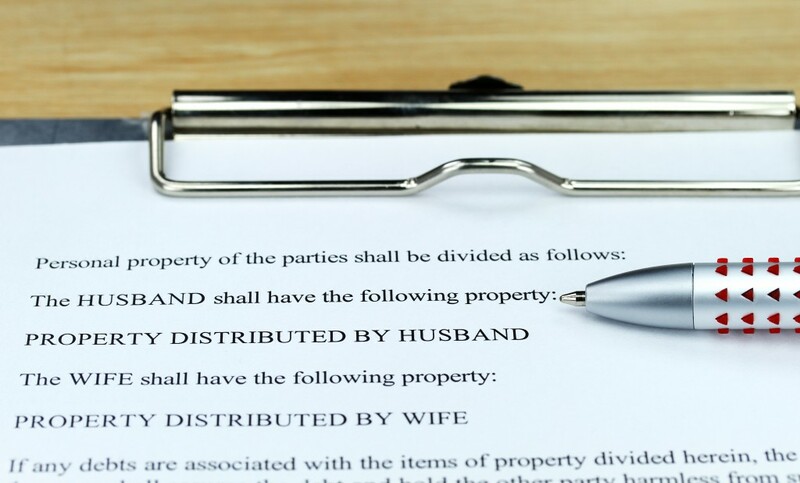 Other possible reasons that can prolong the probate period are family fights over assets, the presence of unpaid state taxes and sharing out of a considerable estate. Remember, as long as you get the right information and work with the right legal counsellors, writing a will shouldn’t be much of a task.